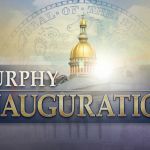 January 15, 2018 — TRENTON, NJ — NJTV, New Jersey’s public television network, will provide pool coverage on-air and online of Governor-Elect Phil Murphy’s Gubernatorial Inauguration on Tuesday, January 16th. 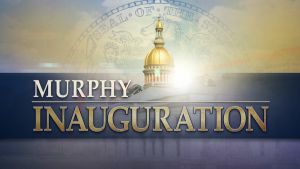 NJTV’s inauguration coverage, provided by NJTV News, will coincide with actual proceedings, slated to begin at 11am, and include in-studio and on-site commentary. 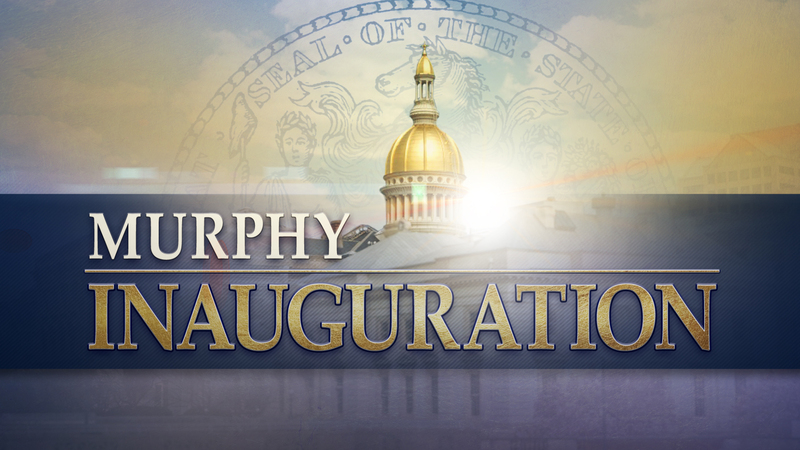 The inauguration will be encored in prime-time at 8pm on NJTV (check local listings). Watch the Inauguration online here. Viewers will find additional coverage, analysis and news from across the state on NJTV News with Mary Alice Williams at 6pm, 7:30pm and 11pm on NJTV (check local listings). Media may embed the online stream coverage from NJTV on their sites. Outlets embedding the web coverage must credit Courtesy of NJTV News.